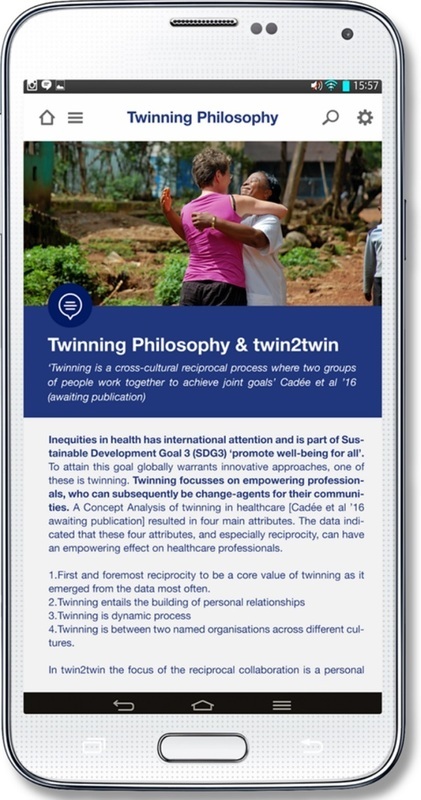 Presentation of Twin2twin mobile app at Global Forum, Eindhoven, 20 September 2016, by Franka Cadee. 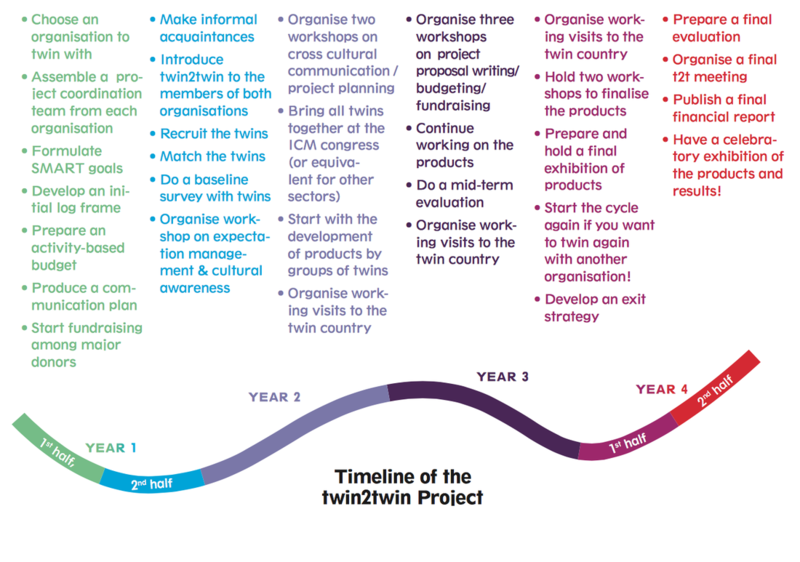 Twin2twin is an innovative & sustainable method for empowering midwives, with a core value of reciprocity. 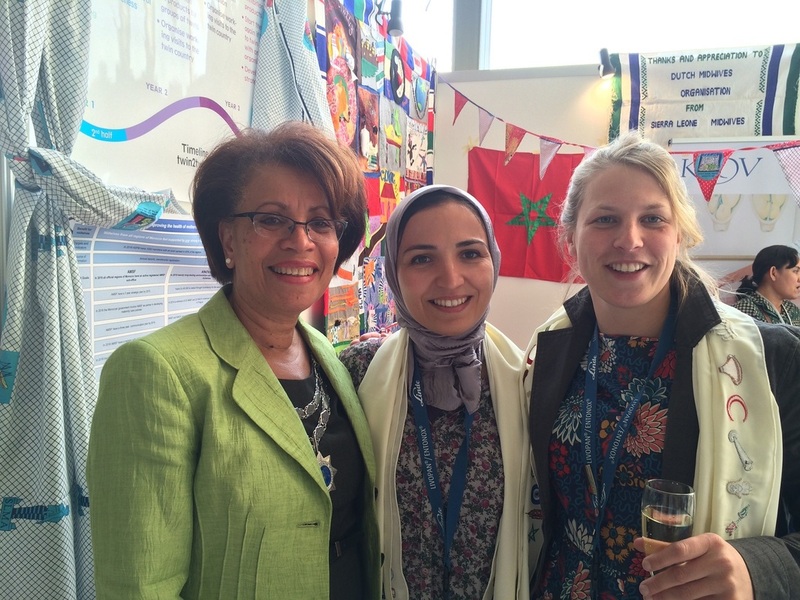 The (t2t) project is designed to provide a support network that empowers and strengthens midwives, individually and organizationally. 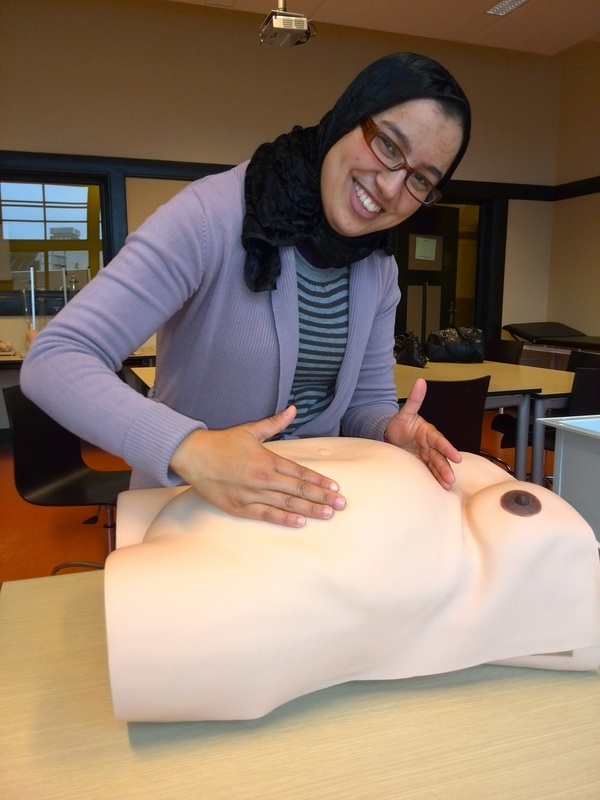 It is a program that builds the foundation necessary for strong and effective midwife organizations, and hence for accessible and quality midwifery care. Furthermore, the sisterly or ‘twin' relationship created by t2t generates leaders that will sustain the profession. 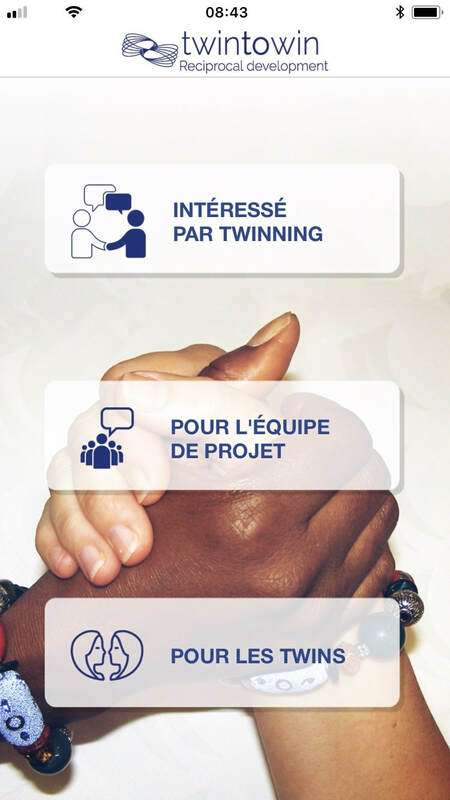 Twinning in midwifery was developed by the International Confederation of Midwives (ICM) as a way of promoting cooperation on the organizational level. 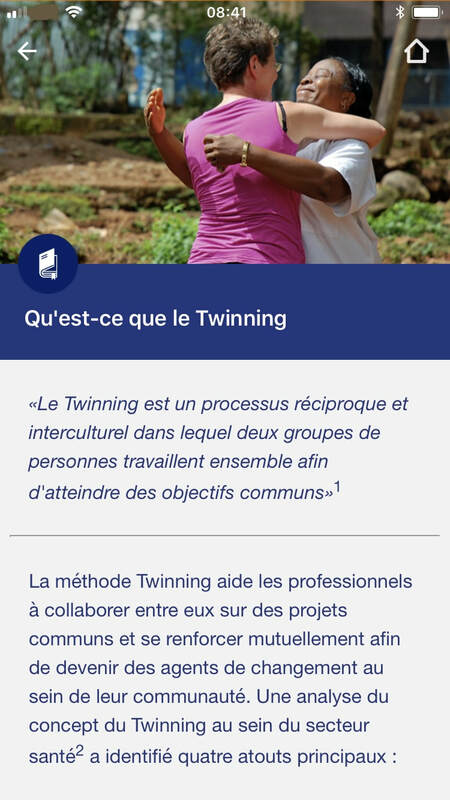 A recent concept Analysis of twinning in healthcare defines twinning as : “A cross cultural reciprocal process where two groups of people work together to achieve joint goals.” (F Cadée et. 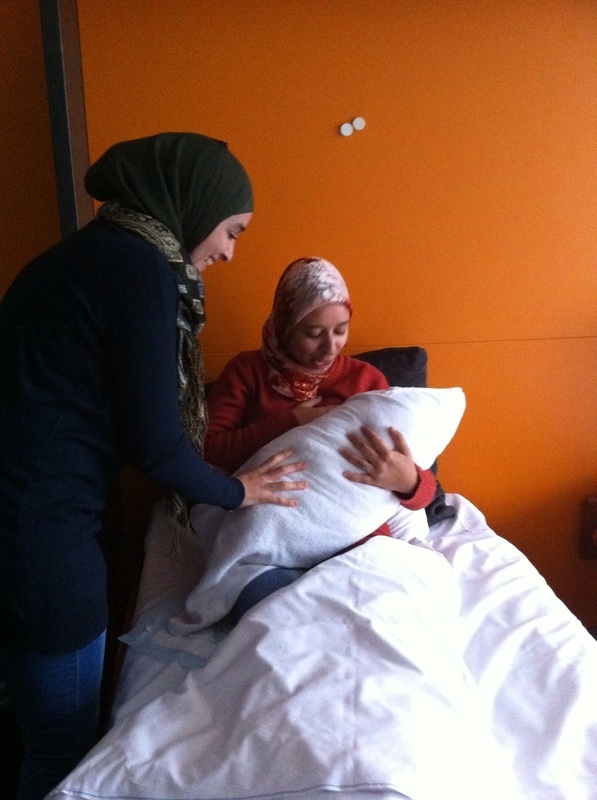 Al 2015 to be published) The t2t method expands this definition by promoting cooperation on a personal level, between individual midwives. 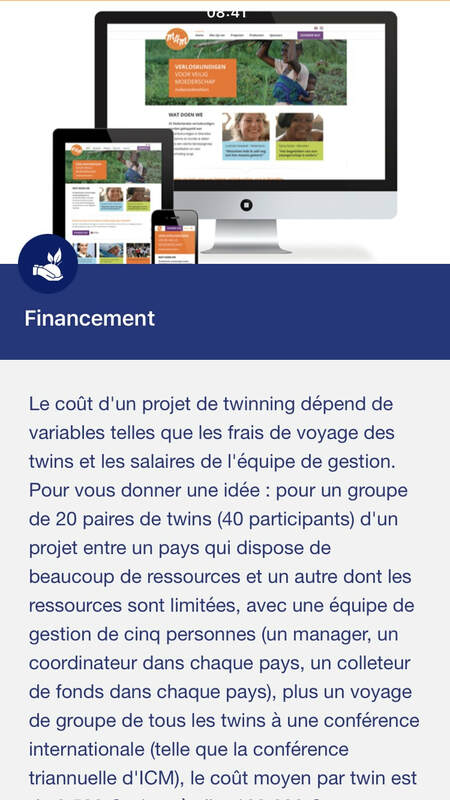 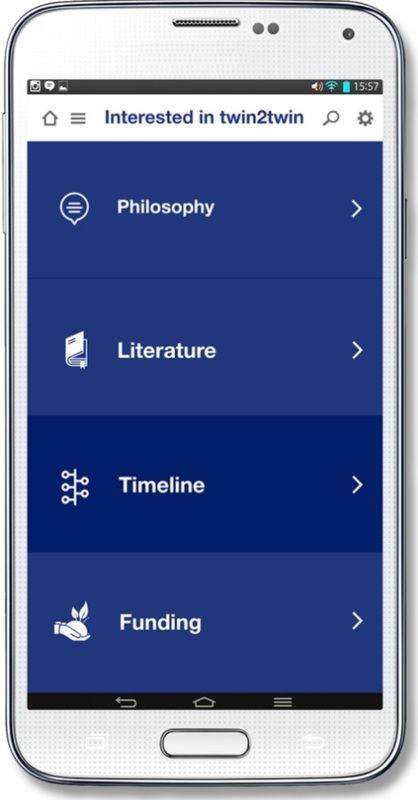 Along the research conducted since 2009, the study groups in Netherlands and experiences with groups of midwives in Sierra Leone and Morocco, the data collection and analysis, technical and expertise in eHealth and mobile applications is provided in order to support the development of a twin2twin tool kit and mobile application by 2018 for global use.